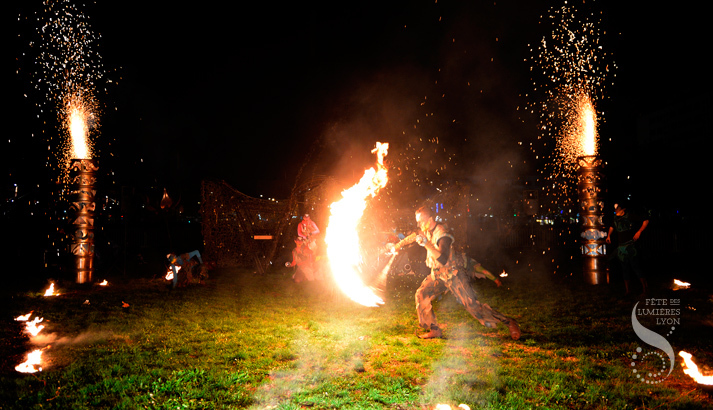 At nightfall, watch the fire ritual of the Tanarücks, who are small fairy-like beings with colored skin. 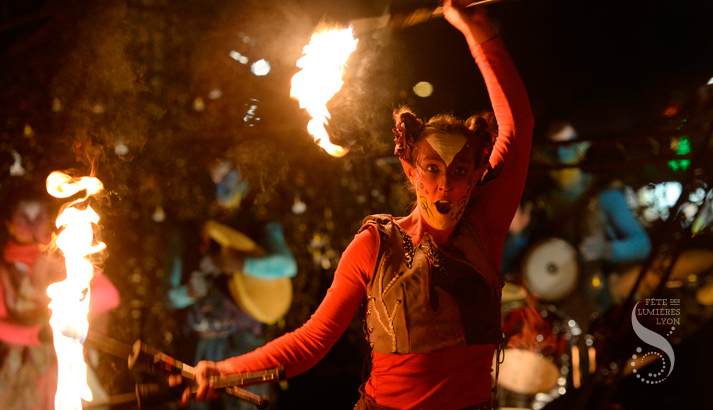 This magical and poetic show combines light, fire, music, dance and juggling. 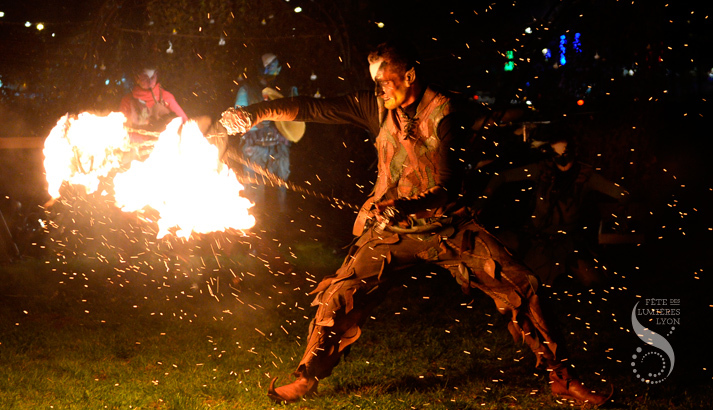 During the final representation on December 6 at Place Belleville, the show ends with a spectacular fireworks display. With the support of the General Council, the 8th arrondissement City Hall and the Et Si C'était Vrai company (artistic and technical coordination).